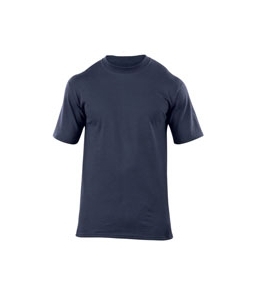 5.11 Tactical Station Wear Short Sleeve T-Shirts | 201734, 5.11 TACTICAL SERIES, 5.11 Tactical Station Wear Short Sleeve T-Shirts | McDonald Uniforms, Inc.
Fire professionals are consistently choosing the 5.11 Station Wear T as the undershirt for uniform wear. The Station Wear T is longer than most T-Shirts & has a tapered fit so that the shirt stays tucked in no matter what the activity. 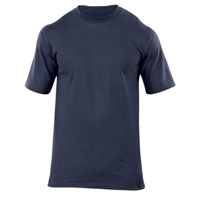 This Station Wear T canbe worn as a casual shirt or used for everyday uniform wear.